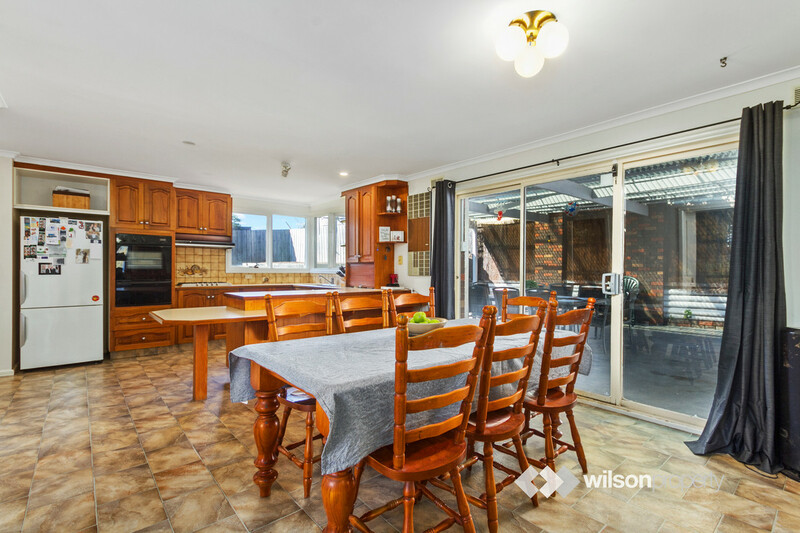 With an abundance of space to accommodate the largest of families and exceptional potential to further add value, this brick veneer residence has plenty to offer. 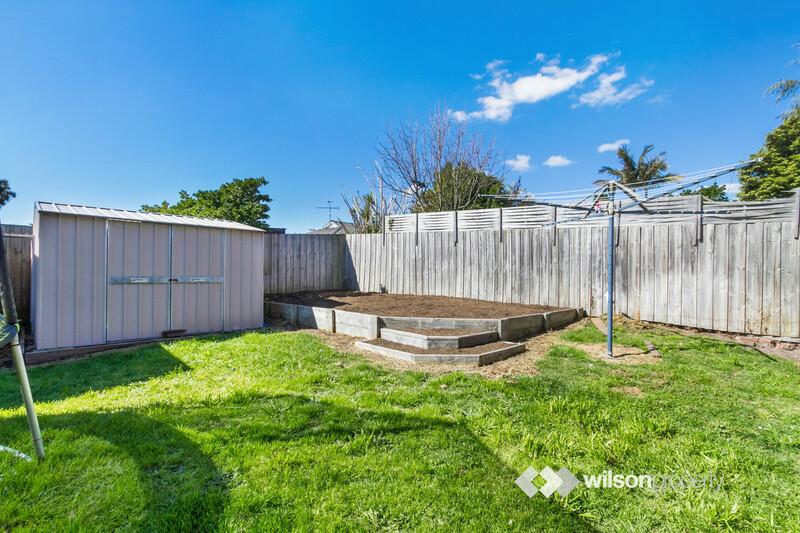 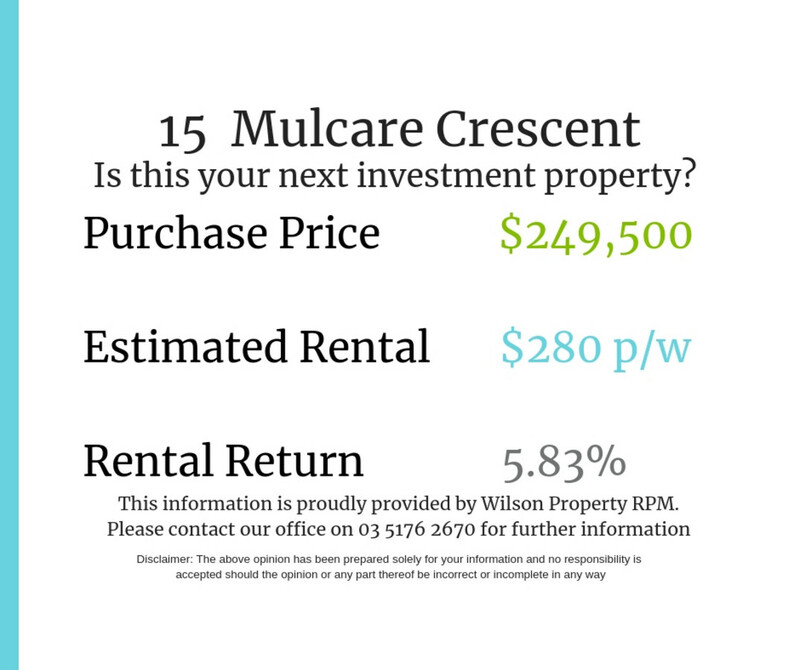 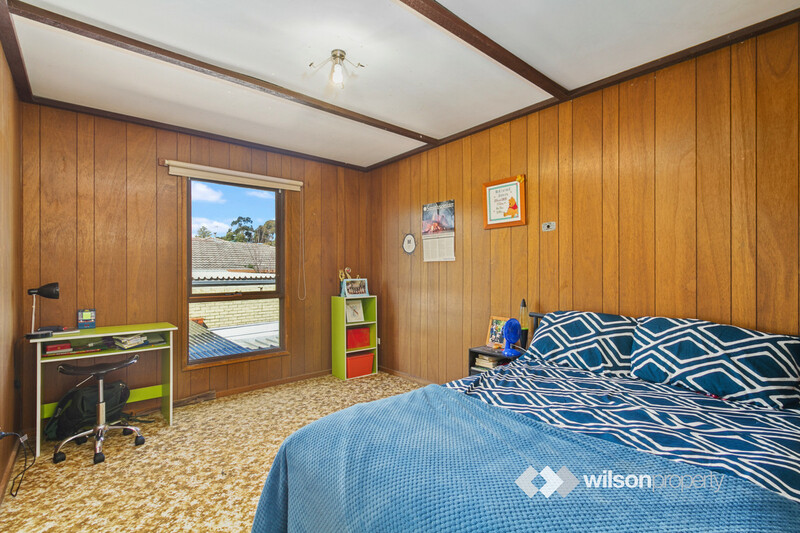 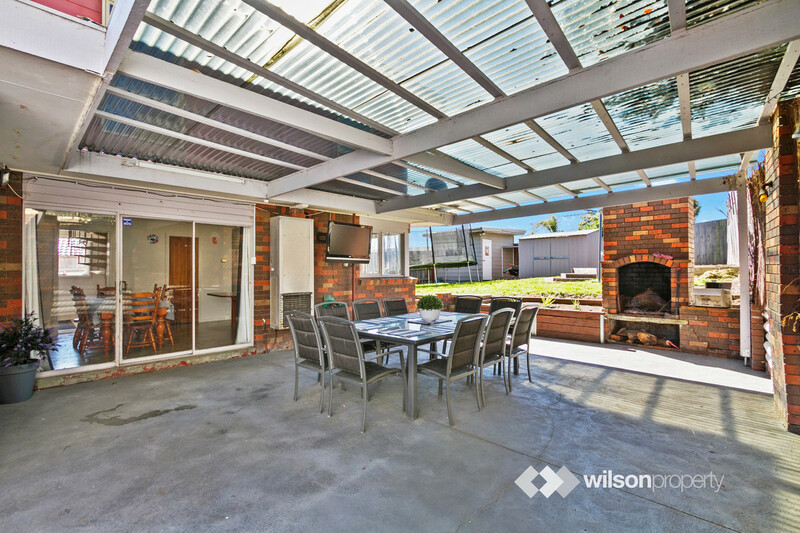 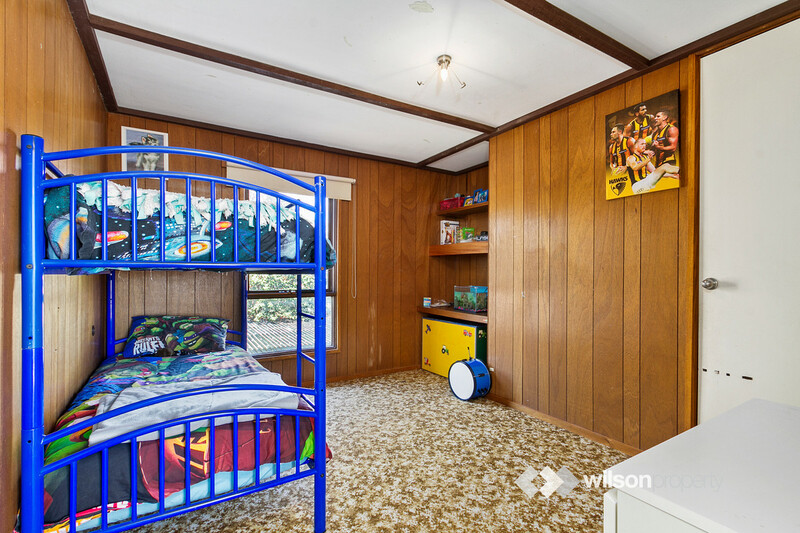 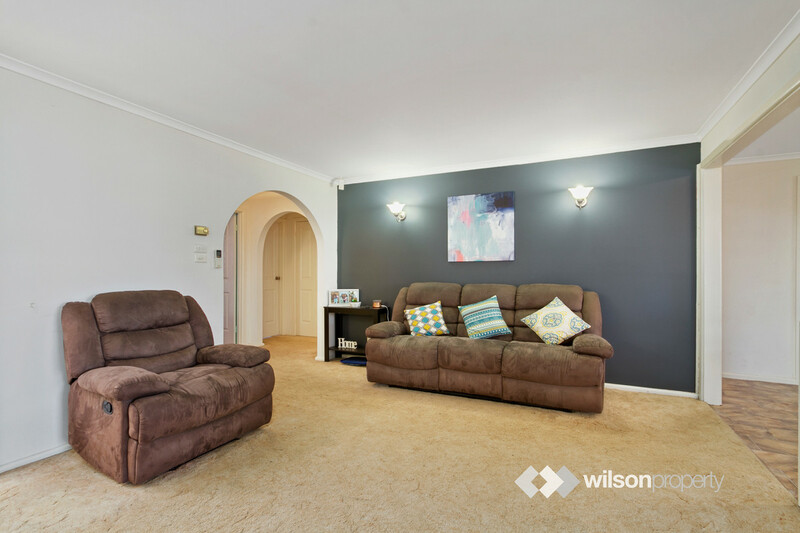 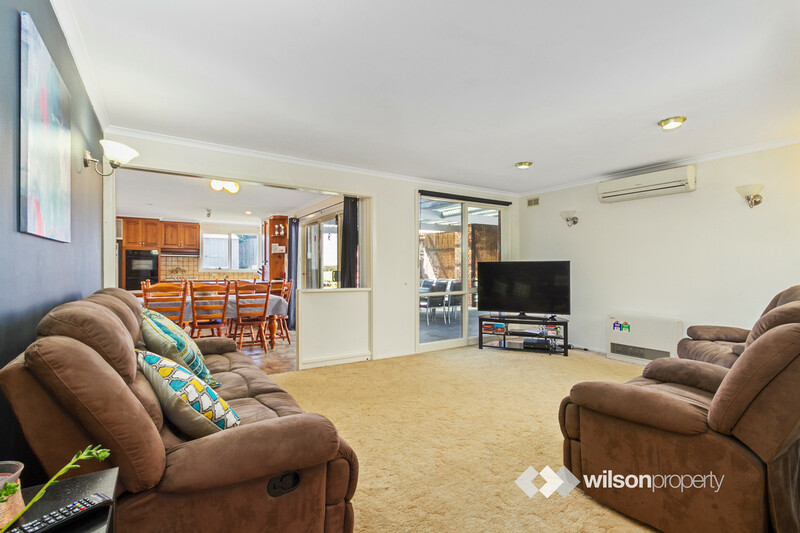 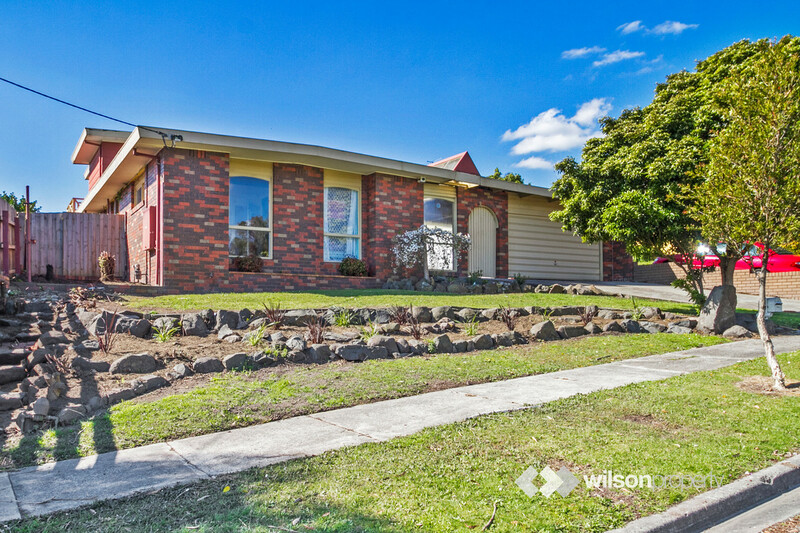 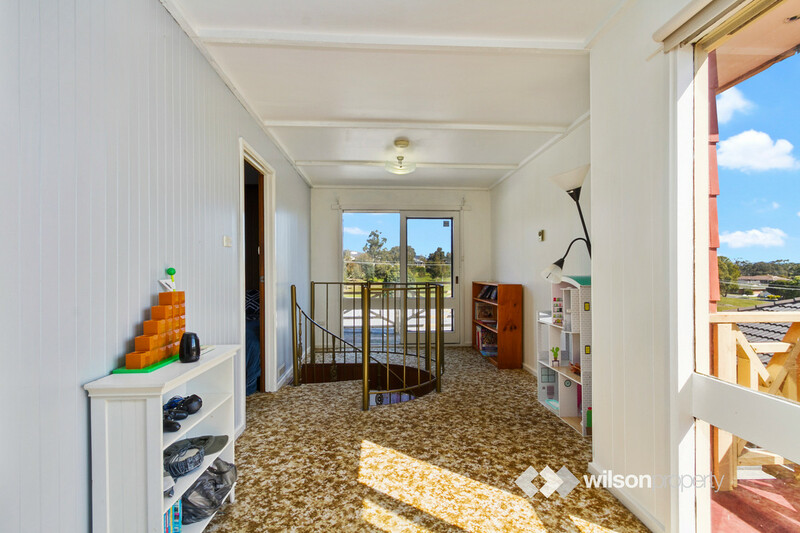 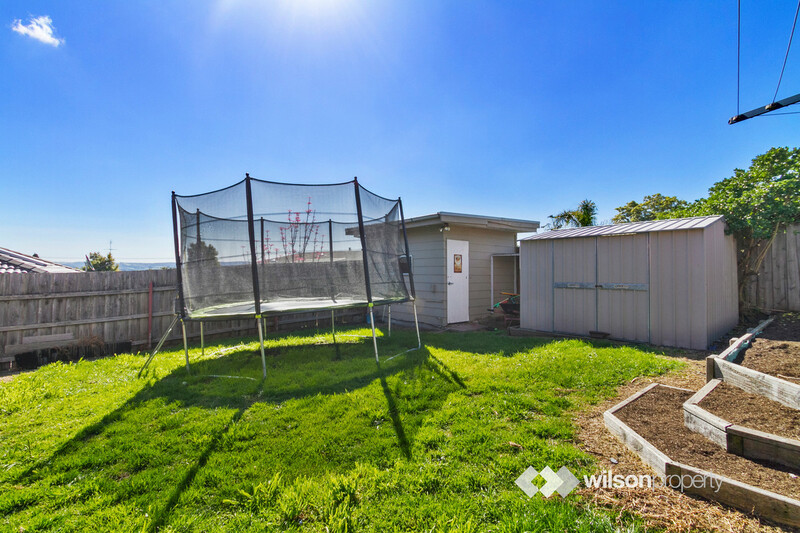 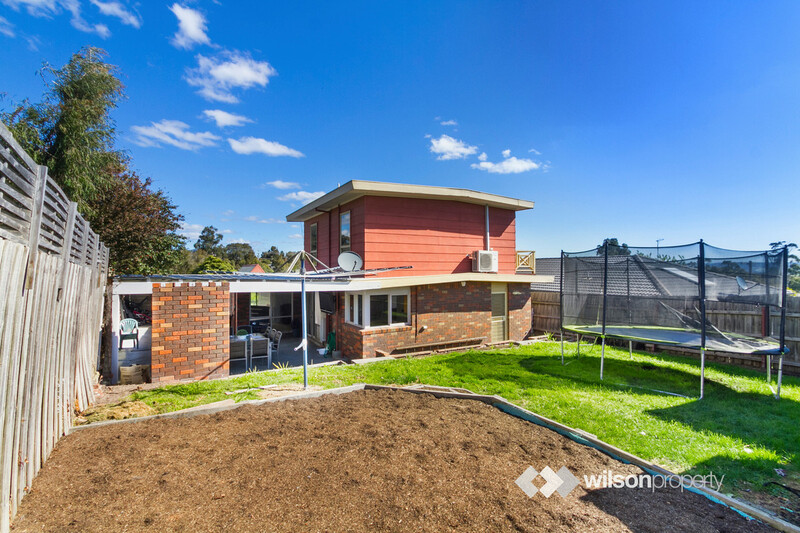 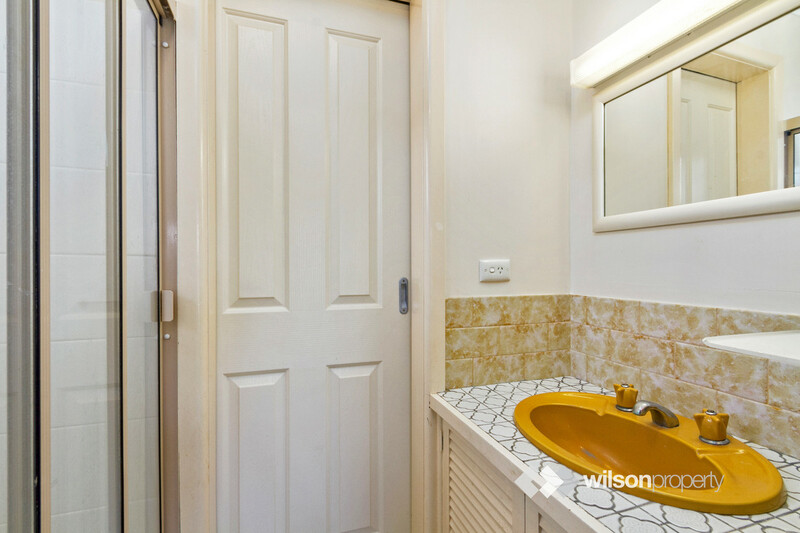 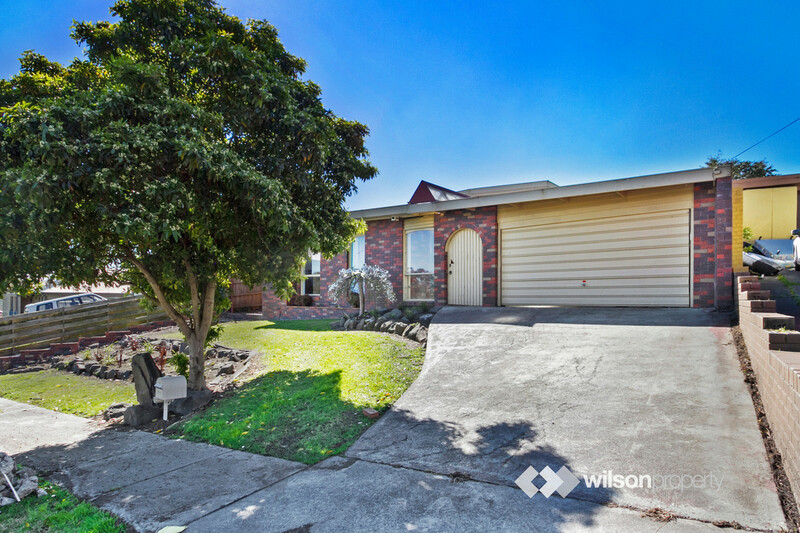 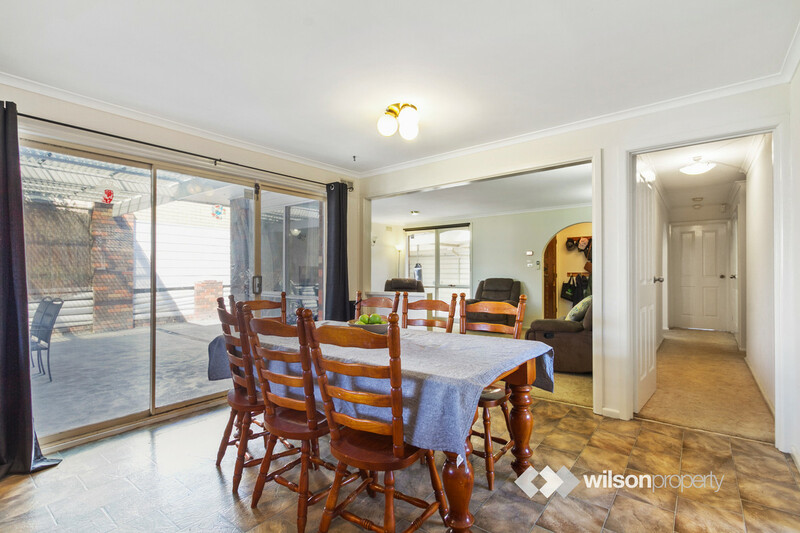 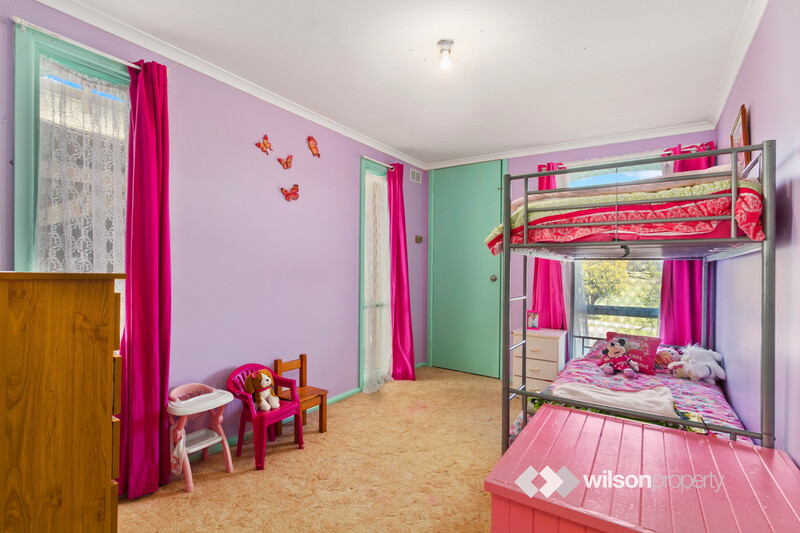 With superb positioning opposite Walkley Recreational Park and within close proximity of walking tracks, Federation University, Latrobe Leisure Centre and Churchill’s shopping centre. 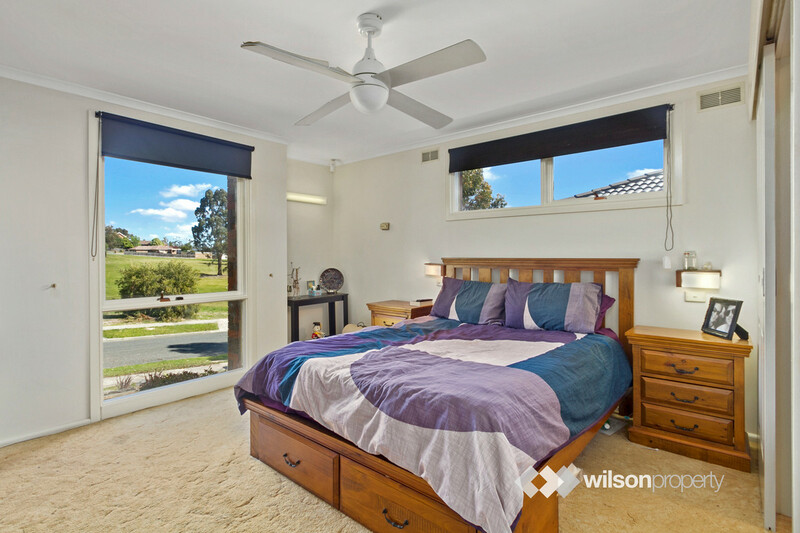 Boasting four bedrooms plus a study, it’s hard to compare the sheer value for money this property represents. 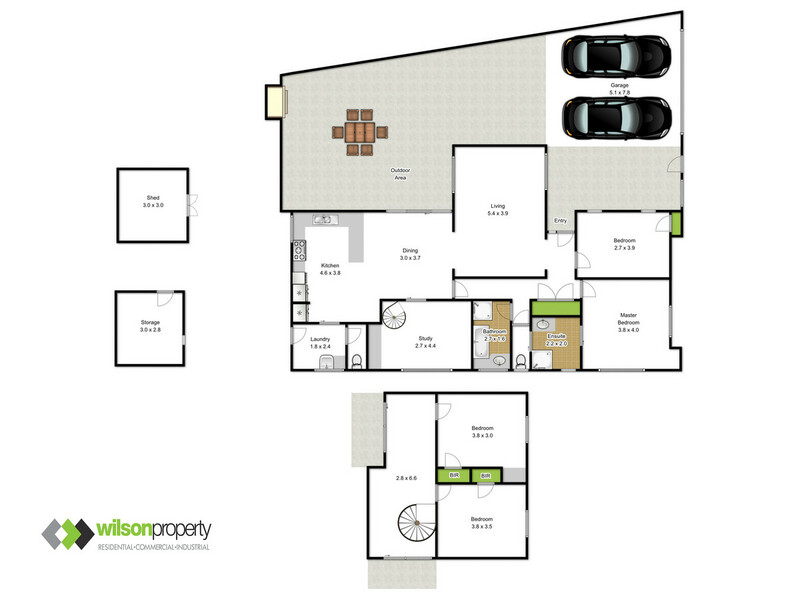 – Four oversized bedrooms with built-in robes, ensuite to master bedroom. 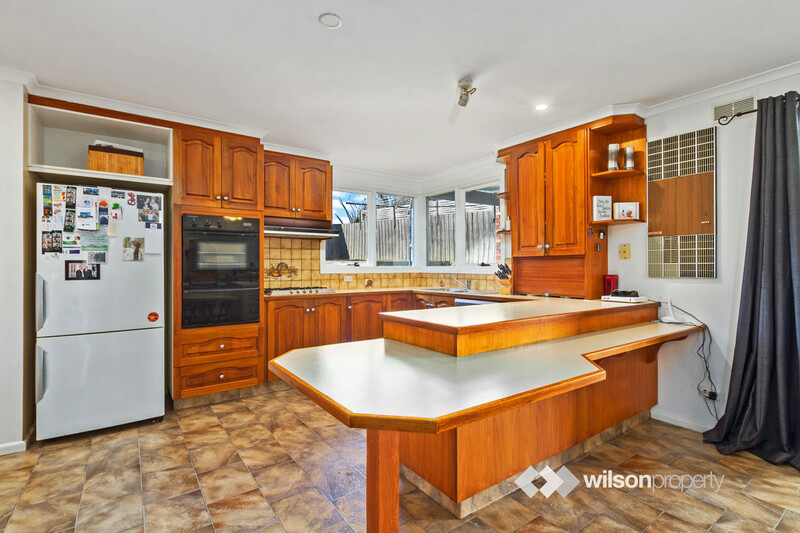 – Open plan kitchen and dining room plus separate lounge area. 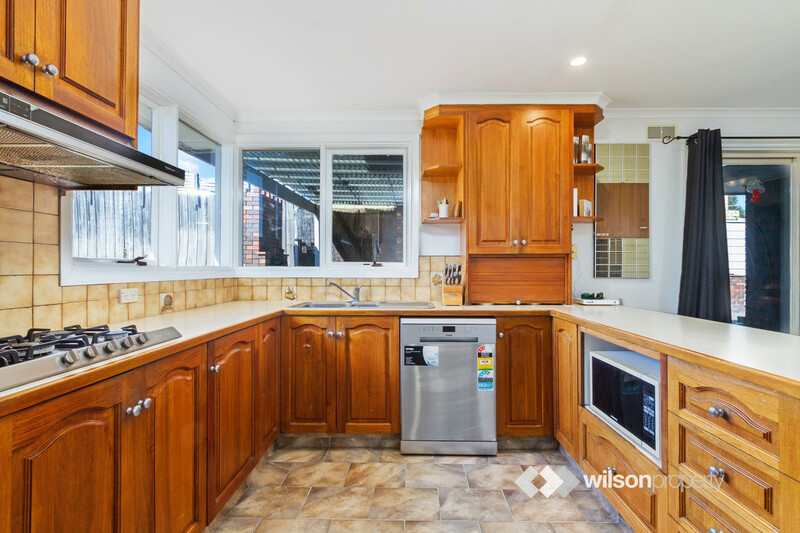 – Spacious well-equipped timber kitchen. 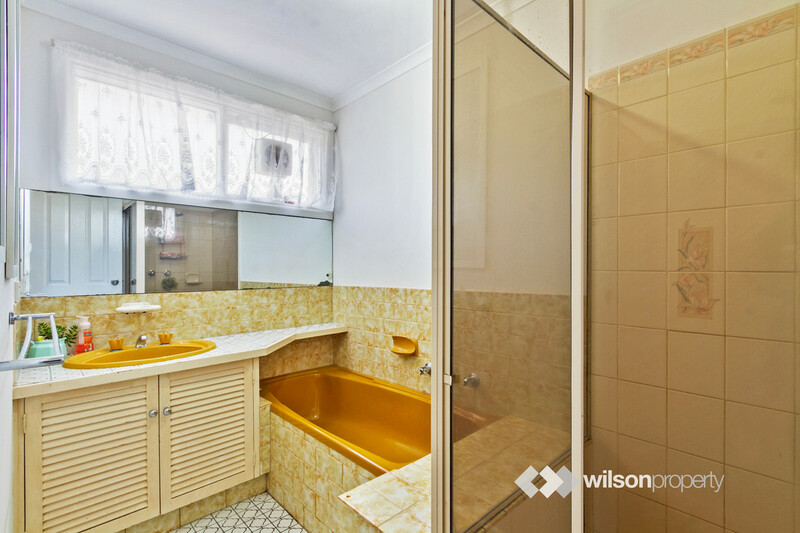 – Central bathroom inclusive of shower and bath. 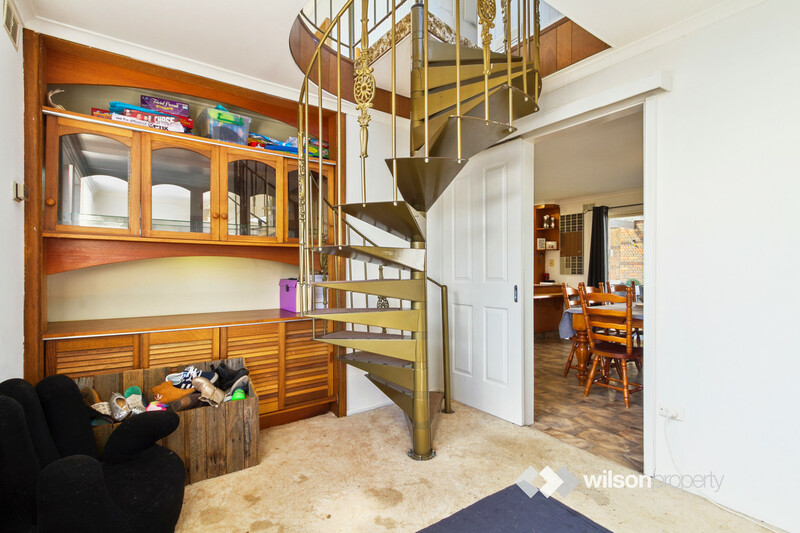 – Standalone study with spiral staircase to upstairs landing area. 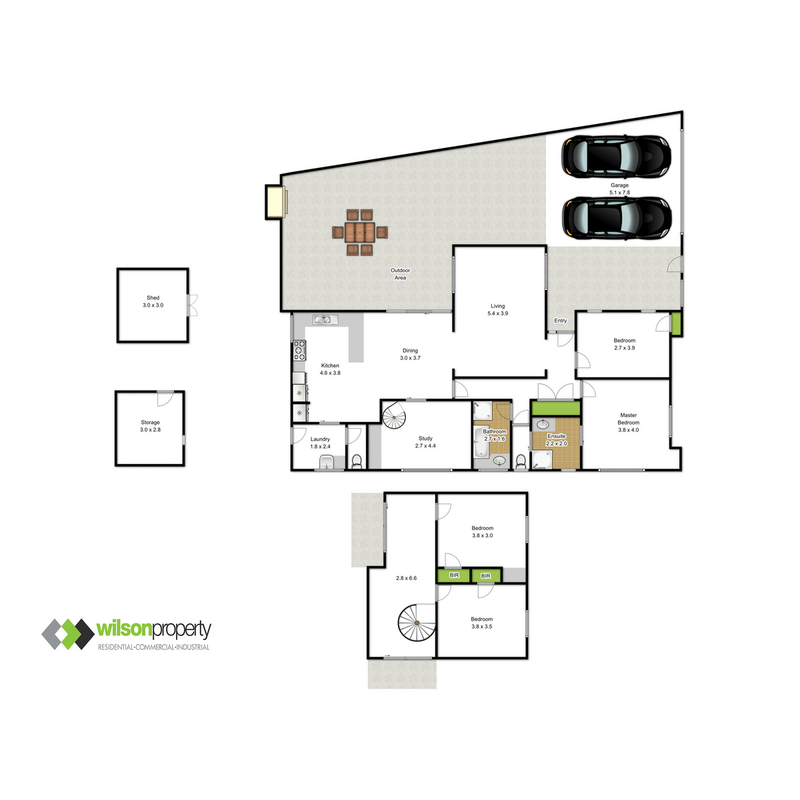 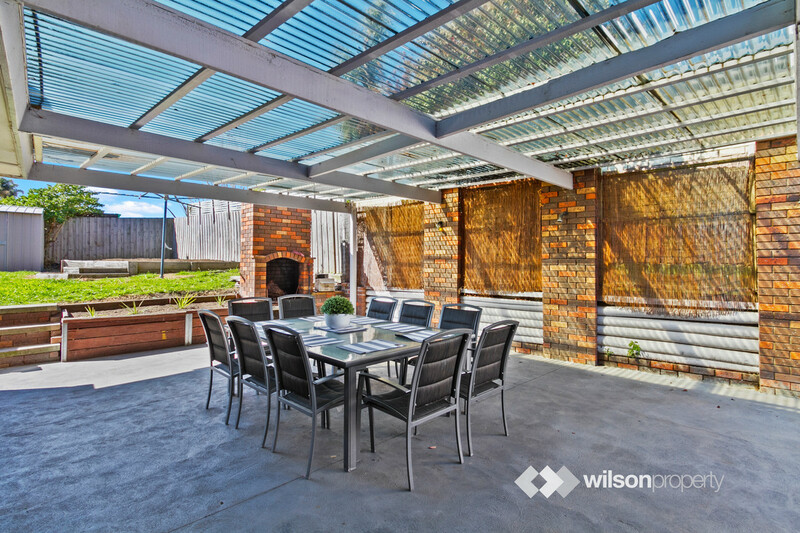 – Oversized outdoor entertaining area plus double car garage and two garden sheds.